I was asked by ELESIG Scotland to talk about the GDPR in the context of learning and teaching. 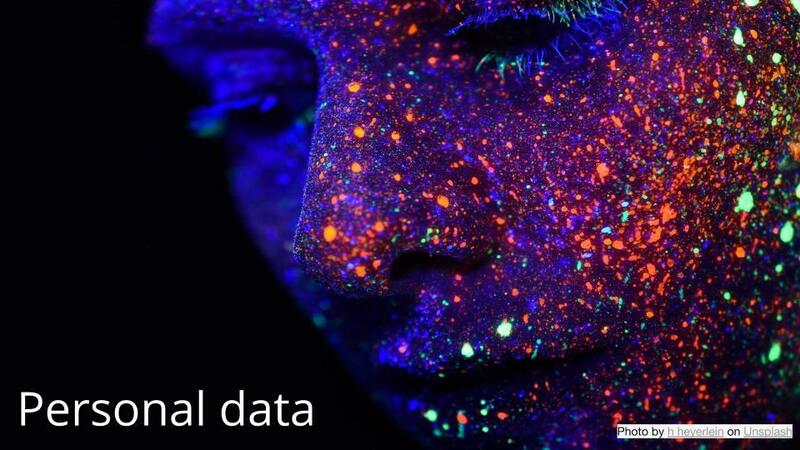 The presentation covered some of the basic principles including definitions of personal data and processing activities, lawful basis for processing data, and a look at how GDPR increases the accountability of organisations using personal data. I will no doubt revisit this topic and write more about it in 2019.